The major problem comes in CATV that we don’t able to know whether our line is cut or okay. 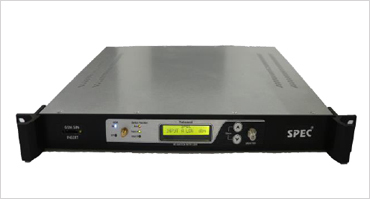 So to resolve this problem we add GSM Module in DI-265. Benefit of GSM module is that whenever any Input either its Input A or Input B cut, the User will get the message regarding it. And to make it more convenient we also add one more function, in which our customer will get the message when it will be restored.